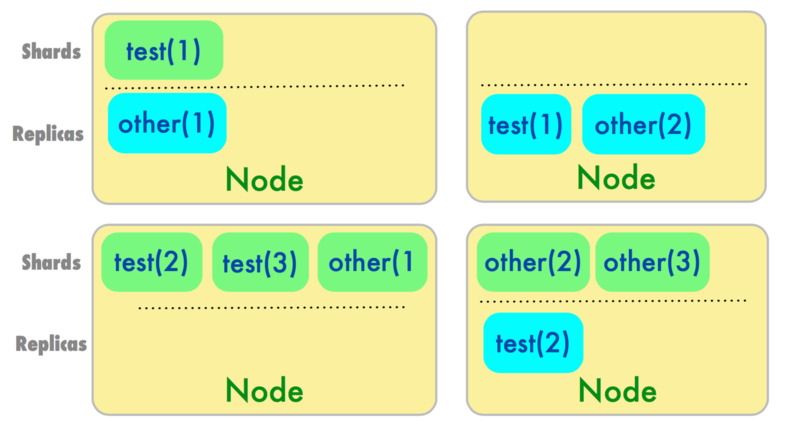 ES is a deployed as a cluster of individual nodes with a single master node. Each node can have many indexes hosted on it. In ES you index documents. Document indexing is a distributed atomic operation with versioning support and transaction logs. Every document is associated with an index and has at least a type and an id. 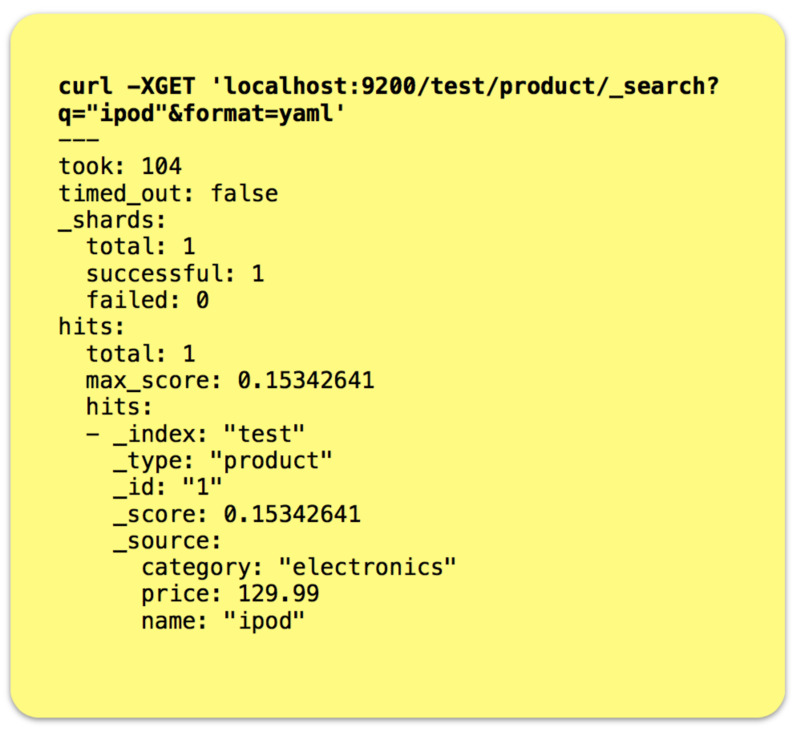 Similar to a database in traditional relational stores. 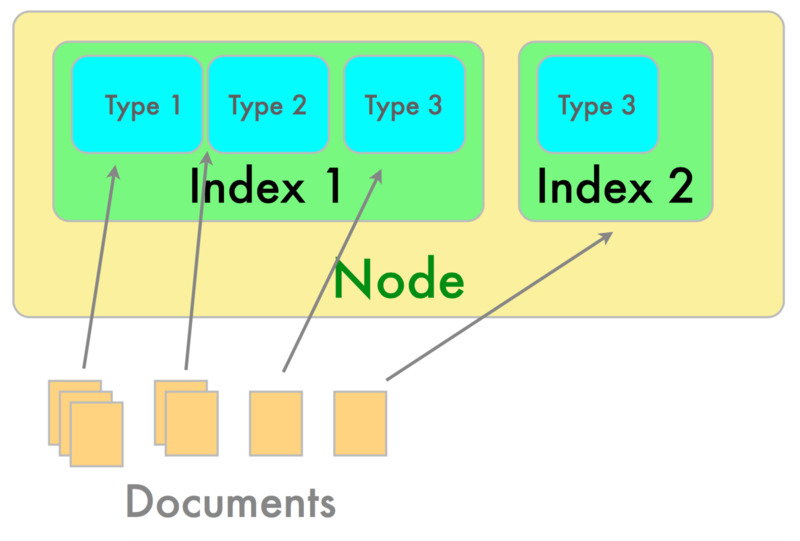 Indexes are a logical namespace and have a primary shard and zero or more replica shards in the cluster. 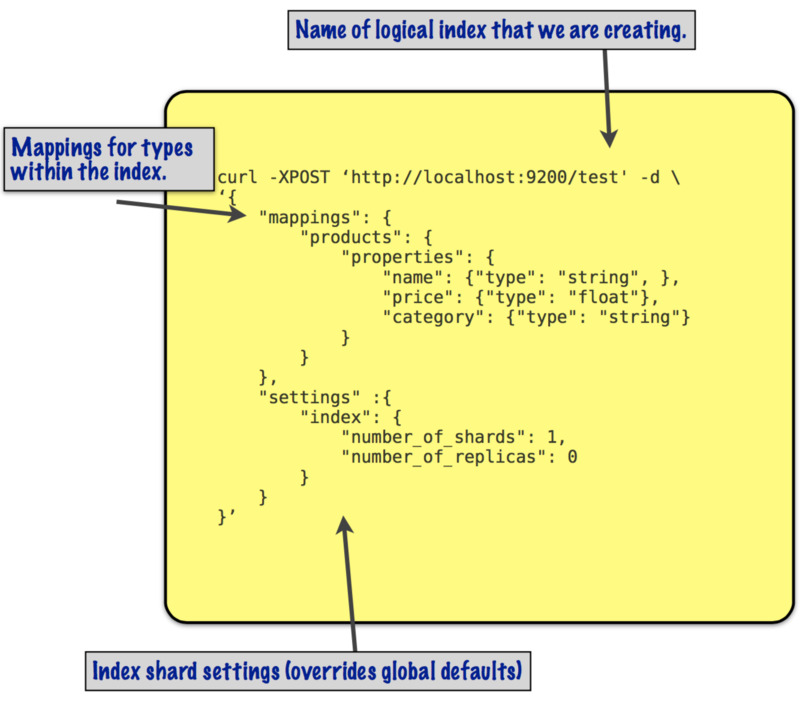 A single index has mappings which may define several types stored in the index. 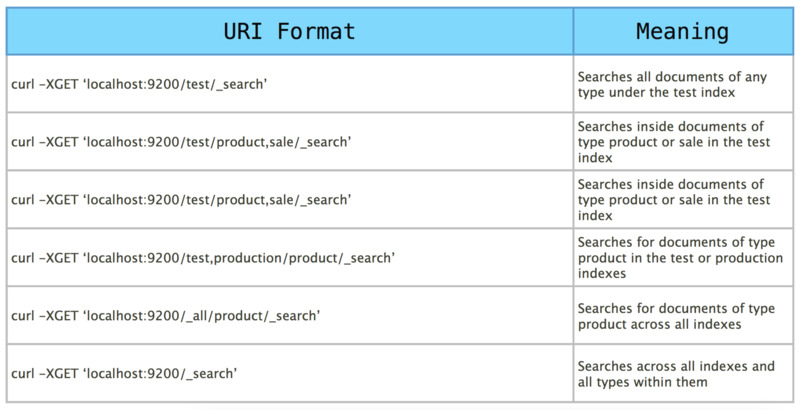 Indexes store a mapping between terms and documents. Mappings are like schemas in relational database. Mappings define a type within an index along with some index-wide settings. Unlike a traditional database, in ES types do not have to be explicitly defined ahead of time. Indexes can be created without explicit mappings at all in which case ES infer a mapping from the source documents being indexed. Types are like tables in a database. A type defines fields along with optional information about how that field should be indexed. 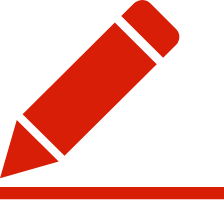 If a request is made to index a document with fields that don’t have explicit type information ES will attempt to guess an appropriate type based on the indexed data. A query is a request to retrieve matching documents (“hits”) from one or more indexes. 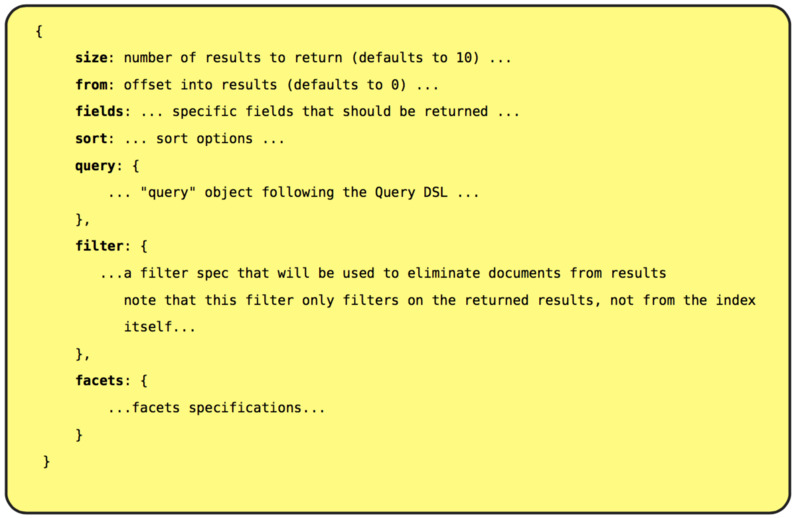 ES can query for exact term matches or more sophisticated full text searches across several fields or indexes at once. The query options are also quite powerful and support things like sorting, filtering, aggregate statistics, facet counts and much more. Analysis is the process of converting unstructured text into terms. It includes things like ignoring punctuation, common stop words (‘the’,’a’,‘on’,‘and’), performing case normalizing, breaking a work into ngrams (smaller pieces based on substrings), etc. to support full-text search. 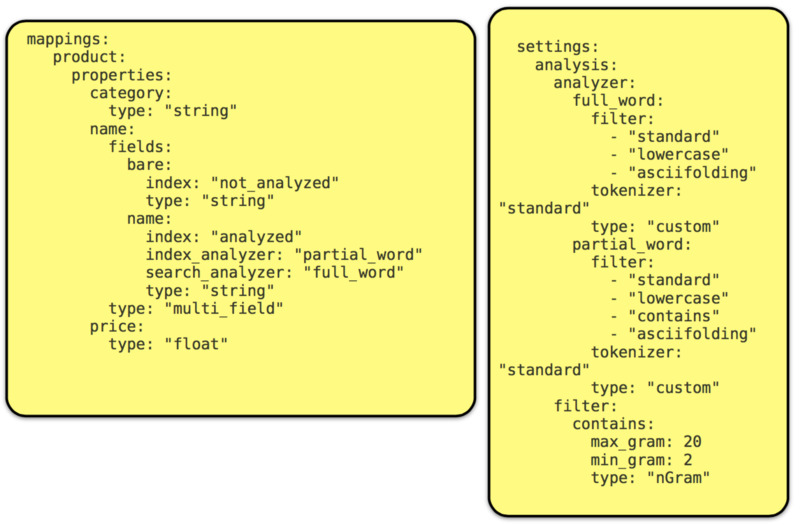 Is ES analysis happens at index-time and query-time. By default shards in ES are placed onto nodes by taking the the hash of the document id modulo #shards for the destination index. Querying is more complex. Generally potential search hits are spread across all the shards for that index so the query is distributed to all shards and the results are combined somehow before being returned (scatter/ gather architecture). Routing can be used to control which shards (and therefore which nodes) receive requests to search for a document. When routing is enabled the user can specify a value at either index time or query time to determine which shards are used for indexing/querying. The same routing value is always routed to the same shard for a given index. • All documents in ES have an associated index, type and id. • In ES Analysis is the process of breaking down raw document text into terms that will be indexed in a single lucene index. • Can be index-specific or shared globally. • ES ships with several common analyzers. You can also create a custom analyzers with a single logical name by specifying the CharFilter, Tokenizer and TokenFilters that comprise it. • Notice that we did not create any indexes ahead of time or define any information about the schema of the document we just indexed! the id field of the JSON response. 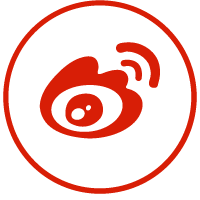 • Notice the _version field in the response. ES keeps a version number for every indexed document. The same document can be updated or re-indexed with different attributes and the version will be automatically incremented by ES. • The _status path lets us examine lots of interesting facts about an index. • A very common pattern for user-generated data (e.g. tweets/emails) and machine generated data (log events,system metrics) is to segregate data by date or timestamp. • Index aliases allow us to manage one or more individual indexes under a single logical name. • This is perfect for things like creating an index alias to hold a sliding window of indexes or providing a filtered “view” on a subset of an indexes actual data. • For Indexes that are created “lazily” in ES, a mapping is created “on-the-fly” from introspecting the documents being indexed. • You can specify mappings at index creation time or in a config file stored at each node. • Mappings can also define the underlying analyzer that is used on indexed field values. 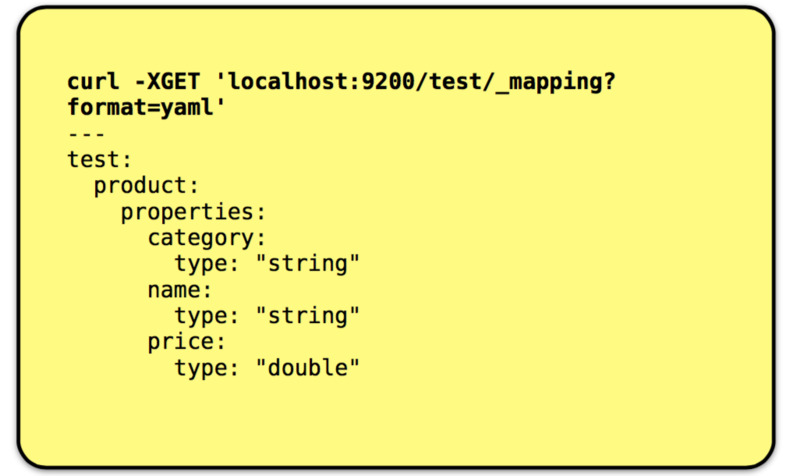 Field mappings can specify both an index analyzer and a query analyzer or opt out of analyzation completely. • A single document field can actually have multiple settings (index settings, type, etc) applied simultaneously using the multi_field type, see reference guide for a full description. 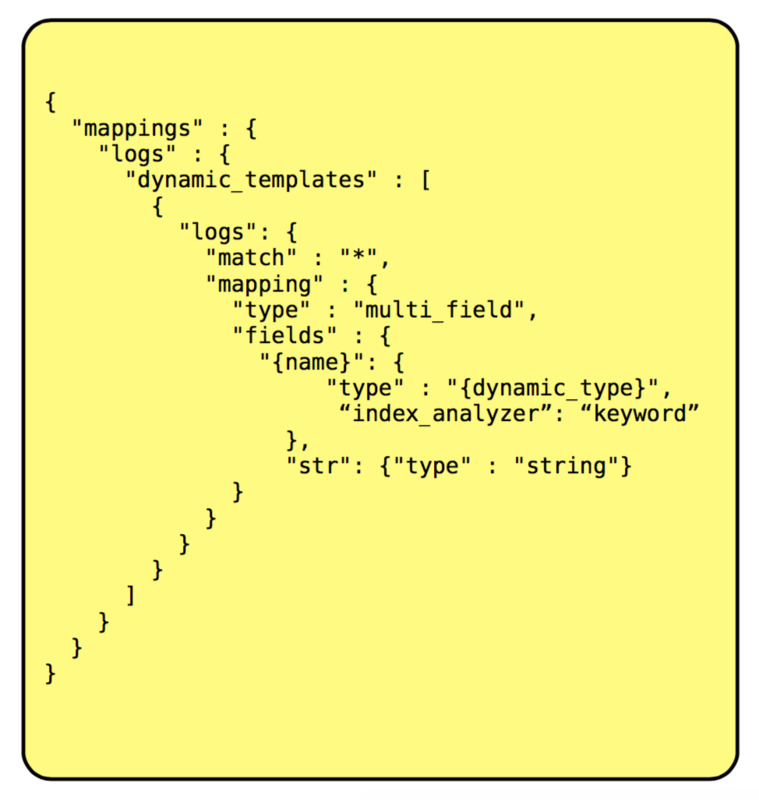 • Sometimes we want to control how certain fields get mapped dynamically indexes but we don’t know every possible field ahead of time, dynamic mapping templates help with this. • Templates use a index name matching strategy to decide if they apply to a newly created index. If there is a match the contents of the template are copied into the new index settings. • Multiple templates can match a single index. Unless the order parameter is given templates are applied in the order they are defined. Filters are very handy since they perform an order of magnitude better than plain queries since no scoring is performed and they are automatically cached. Filters can be a great candidate for caching. Caching the result of a filter does not require a lot of memory, and will cause other queries executing against the same filter (same parameters) to be blazingly fast. • Don’t store implicit fields unless they are needed. _all This field stores all stored fields in a single field by default, if you don’t need to search for values in all fields for a given index and type you can leave it off. • Default access to ES, including its management APIs, is over unauthorized/unauthenticated REST-based APIs over plain HTTP. Can be used for various tasks, such as dropping the index or modifying the index definition to store more data. ✴ Set http.enabled = false to disable Netty and HTTP access on nodes that do not need to expose it. Alternatively, can use the ES Jetty plugin (https://github.com/sonian/ elasticsearch-jetty) to implement authentication and encryption. unicast whitelisting instead to ensure that new “rogue” nodes can’t be started nefariously. 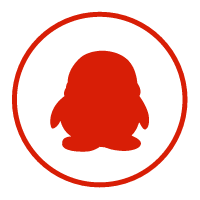 ✴ The lucene index data is stored on the node-local filesystem by default in unencrypted files. At a minimum, set proper file system access controls to prevent unauthorized access. You may also want to consider using an encrypted filesystem for your data directories to protect the data while it is stored. 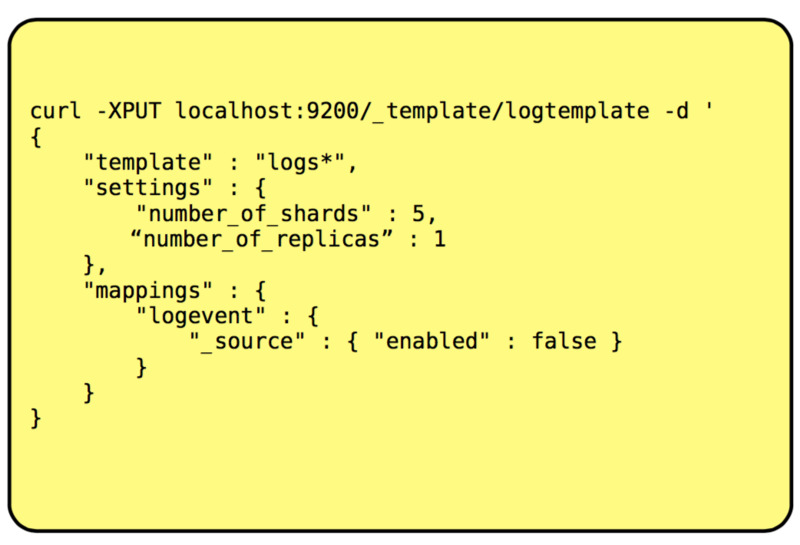 •The default mode of operation for ES is to have each node take on all 3 roles within the cluster but you can tweak this in elasticsearch.yml and opt out of being a master or data node. • Plugins extend the core ES capability and provide extended or optional functionality. • Some common plugins provide additional transport capabilities or integrations with other data technologies like NoSQL databases, relational databases, JMS, etc.